How do I view reports for an assessment in Quizzes.Next? 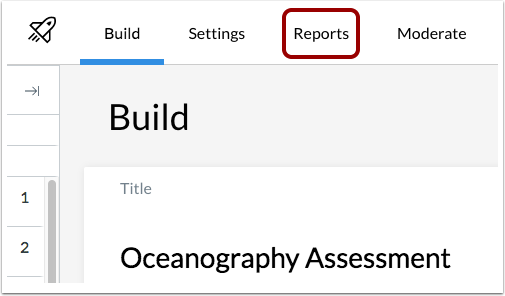 You can view reports for an assessment created in Quizzes.Next. The reports available in Quizzes.Next are the Quiz and Item Analysis and the Outcomes Analysis. The Quiz and Item Analysis report includes statistics for the entire assessment and individual items. The Outcomes Analysis report includes outcome mastery statistics for all students who took the assessment. Note: It may take up to 24 hours for assessment information to display in Quizzes.Next reports. Click the title of the assessment. To open the Quiz and Item Analysis, click the Quiz and Item Analysis link. The Quiz and Item Analysis report includes two sections: Quiz Analysis and Item Analysis. Difficulty Index : shows how hard it is to answer the question correctly. Calculated by dividing the number of correct answers by the number of times the item was included in the assessment. Discrimination Index : measures how well a question can tell the difference between students who do well on the exam and those who do not. Calculated by subtracting the bottom 27% of difficulty index scores from the top 27% of difficulty index scores. RPB (Point-Biserial Correlation Coefficient) : measures the correlation between a given item and the total score. Mean Earned Score : displays average point score. To view more statistics, click the Arrow icon . View more statistics for the assessment. The Answer Frequency Summary chart displays the number and percentage of students who selected each answer choice . The Performance by Quintile bar chart displays the number of students who scored within each percentage quintile . You can also view any outcomes aligned to the question . Note: The Answer Frequency Summary chart only appears for questions with answer choices. To open the Outcomes Analysis, click the Outcomes Analysis link. The Outcomes Analysis includes each student who has completed an assessment  and their mastery results for each outcome . To view more details for an outcome, click the name of the outcome . Outcomes scores cannot be viewed in the Learning Mastery Gradebook. Outcomes may take up to 24 hours to display in Quizzes.Next after they have been added to an account. The Outcome Detail page contains performance information for a specific outcome, including number of students who reached mastery , description , average score , and score required to earn mastery . 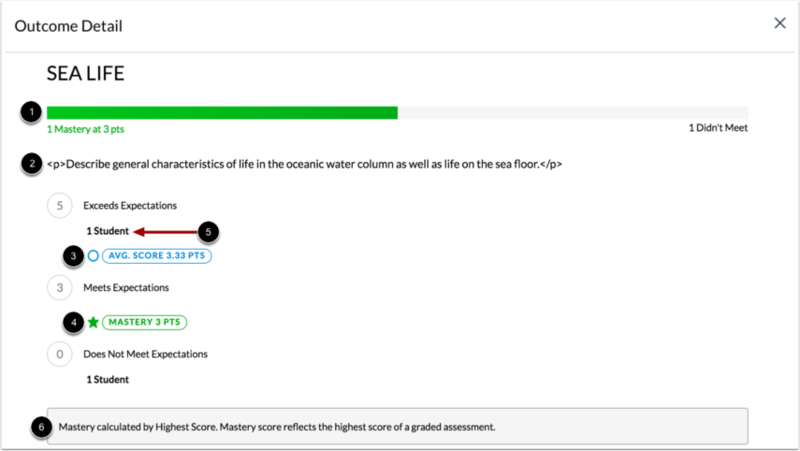 You can also view the number of students who score within each criteria level  and how mastery is calculated . Previous Topic:How do I align an outcome to an assessment question in Quizzes.Next? 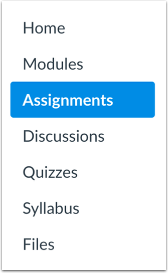 Next Topic:How do I use the Moderation page in Quizzes.Next? Table of Contents > Quizzes.Next > How do I view reports for an assessment in Quizzes.Next? Could the students view the report from the outcomes analysis for an assessment in Quizzes.Next?